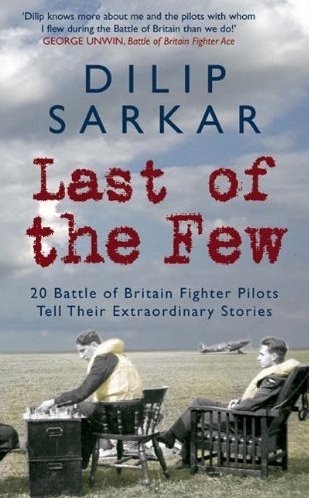 Spitfire and Hurricane fighter pilots recount their experiences of combat during the Battle of Britain. 2,927 aircrew of RAF Fighter Command fought and won the Battle of Britain in 1940, 544 lost their lives in action. They flew to battle in Spitfires and Hurricanes, Defiants and Blenheims, although it is the two former fighter types - single-seaters both - that still inspire and capture our imagination. The legendary legless fighter 'ace' Douglas Bader once said that the Battle of Britain was 'not won by a few aces, but by the average squadron pilot who collectively did their bit.' One of those men, Peter Fox, described himself and his fellows as mere 'also rans' - but clearly, without them, Fighter Command could not have prevailed. In this book, Dilip Sarkar relates their stories, researched through personal interviews, correspondence and contemporary archive material. Many of the pilots featured became 'aces' in the Battle of Britain, others achieved such status afterwards whilst others went into action only to be instantly blasted out of the sky without even having seen the enemy. Their collective experience, however, is typical of those who flew Spitfires and Hurricanes in 1940. Only 5 Special Editions were produced with this bookplate edition.